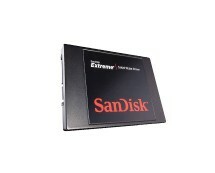 ‘Price wars’ on Solid State Drives continue and we have another hot offer on a high-speed drive. 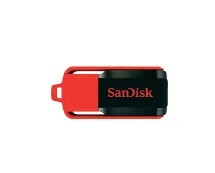 It’s a SanDisk 128GB SSD with 490MB/s and 350MB/s sequential read/write speeds as well as 8000 and 2100 read/write IOPS. As is evident from the listed specifications, the latter unit is slightly slower than this SanDisk or this OCZ SSD, however, it’s still a pretty high-performance drive. In addition, it’s more reliable than the mentioned alternatives because it has 50% longer estimated time between failures. 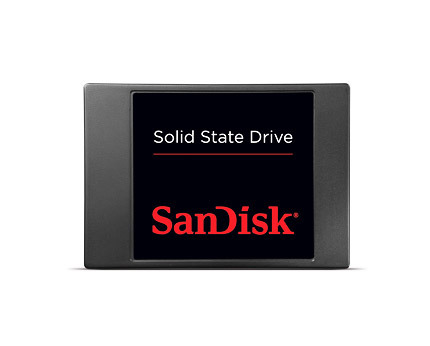 Taking everything into account, if you upgrade your PC with this 128GB SanDisk SSD, you’ll have considerably faster OS booting and app launching times as well as way smoother multitasking, not to mention the improved data protection. 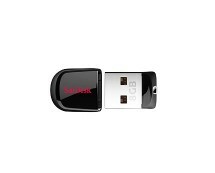 Grab it now for £49.99 at ebuyer.com.